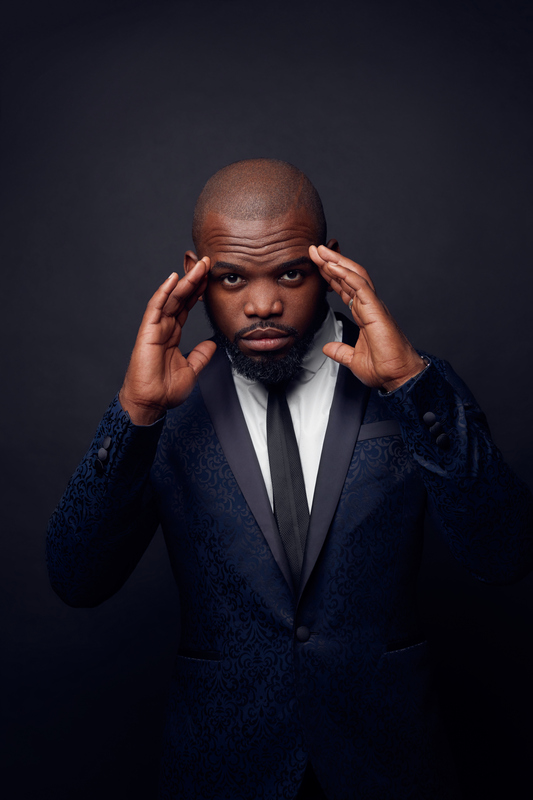 Three time SAFTA nominated Sivuyile “Siv” Ngesi is one of SA’s most dynamic performers, whose diverse talents have seen him making waves in the South African entertainment industry. 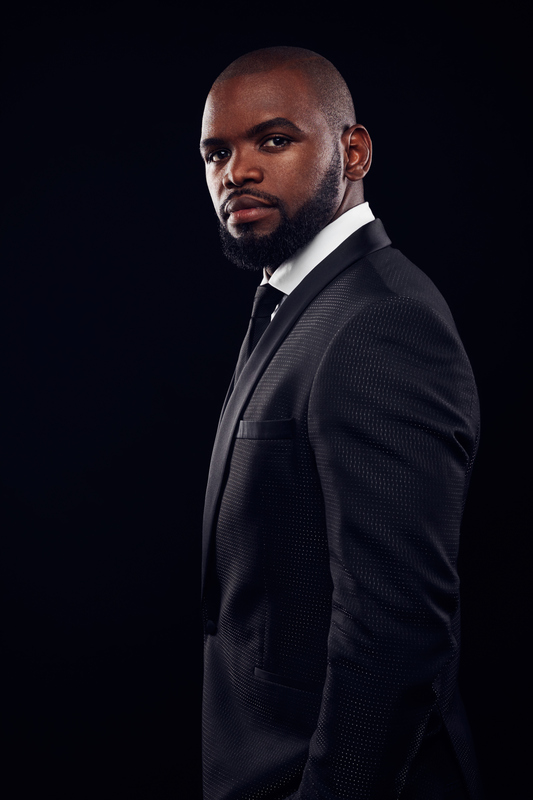 He is a sought after comedian, popular television presenter, prolific actor, MC, and Producer, and a social media sensation. Little wonder his accolades include The Mail and Guardian’s Most influential young South African 2011, one of Destiny Man’s most influential men under the age of 40, You magazines most stylish celebrity, GQ’s top dressed man for 2014, a coveted place in the Cosmo sexiest man calendar 2015, and a place in the IMDB Top 10 best working South African actors overseas. Siv began performing at the age of nine, as Gavrosh in Les Miserables. Not only did he tour Asia with the show, but was also invited to sing a piece from the musical at Nelson Mandela’s birthday party. 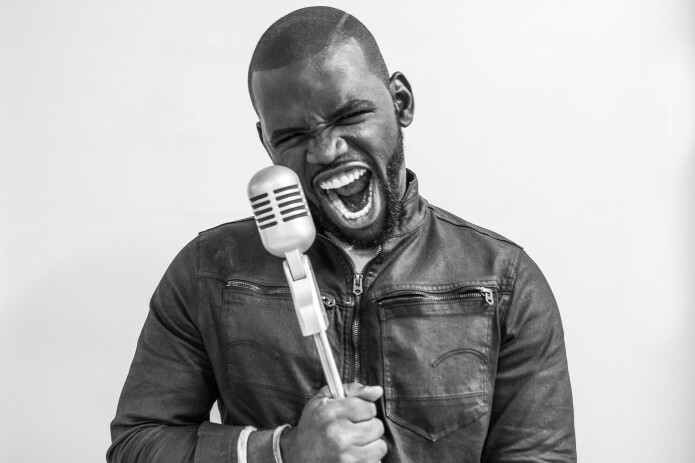 Since then, his love of performing has taken him from local to international arenas, with him featuring in films such as World Unseen, Zeenon Z3 , Schweitzer, Clint Eastwood’s Invictus and alongside Edris Elba in Long Walk To Freedom. His television credits include, SIES, League of Glory, the Adventures of Sinbad, Double Shift, Interrogation Room, and the hit American TV series, 24, with Keifer Sutherland. As adventurous presenter on the magazine programme Man Cave, charming cooking show host on Jou Ma se Chef and traveling around the world on Winginit .. as host of corporate events and conferences from Durban to Dubai, and online social commentator, he brings his unique Siv brand to all he does. As a multi award winning comedian, Siv truly comes into his own. 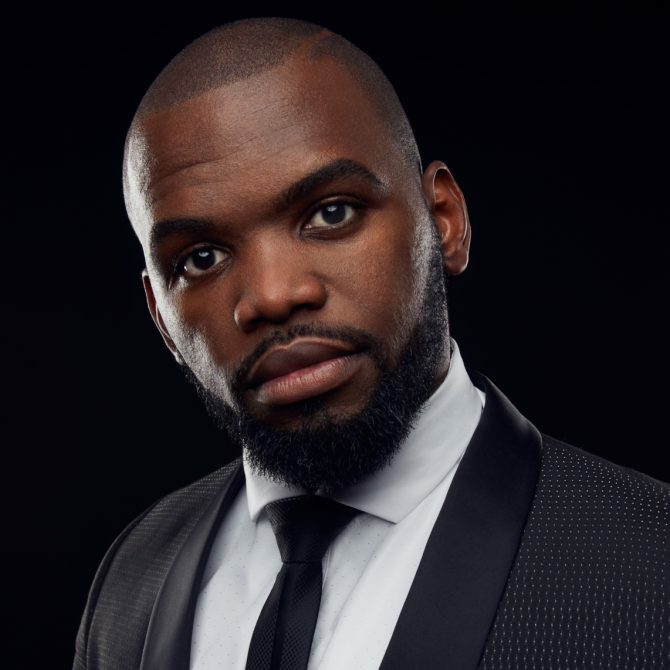 He has performed at every venue, and to every audience possible in South Africa, as well as to rave reviews in the Arab Emirates, the UK and the USA. 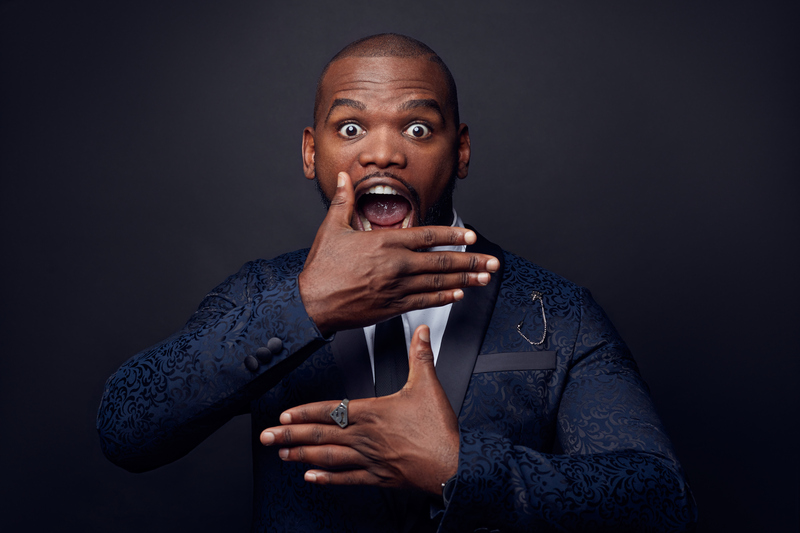 Apart from performing in his own One Man comedy shows, Siv has also produced numerous others , featuring some of South Africas finest comedians and performers. These have won prestigious awards, and played to sold out audiences and standing ovations. Not content with capturing just one market, Siv’s newly formed company, “Our Company” also co produces the local SABC 3 cooking show, Jou Ma se Chef, where comedians and their moms compete against other famous South Africans in a fun feisty cook off. Our Company” is currently in pre-production on a number of projects, including an hilarious local feature film, set in Orania, with Siv as the lead. 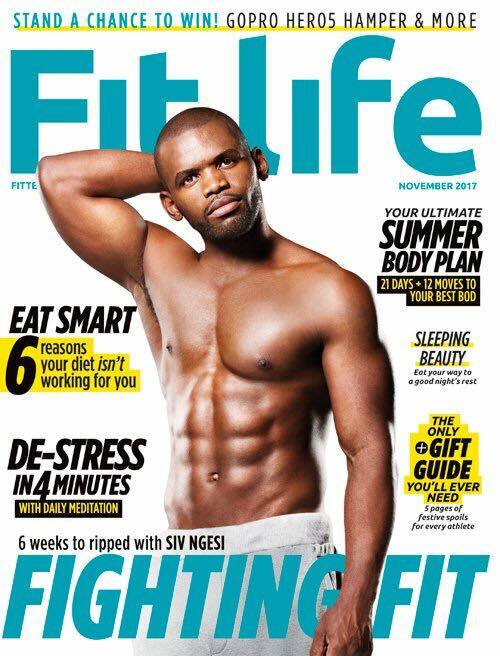 Driven by a desire to be the very best he was born to be, Siv Ngesi is a proudly South African star on the rise, and a blazing star to watch out for.